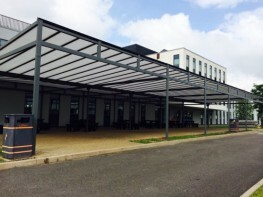 The Albedo Effect Solar Canopy is a stunningly modern free standing canopy structure that can be used for a whole range of applications including a carpark canopy, waiting shelter, cycle shelter, outside dining canopy and much more. 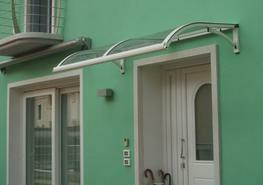 It is covered with superior SolarWorld bifacial solar panels that converts sunlight into solar energy from both sides of the panels. 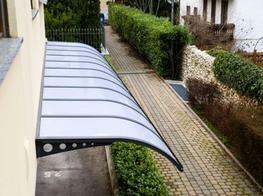 This enables the structure to absorb as much solar energy as possible, converting it into renewable energy that you can use and sell any leftover energy to the National Grid. 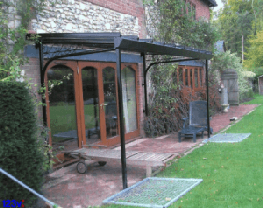 The posts are constructed from strong steel box sections that can be galvanised and powder coated in the standard RAL colour of your choice – please see the colour options tab for more information. 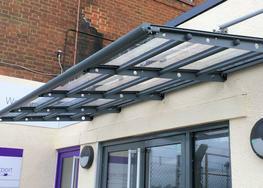 The roof frame and integrated guttering and downpipes are manufactured from aluminium which is naturally rust resistant and can also be powder coated to any standard RAL colour. 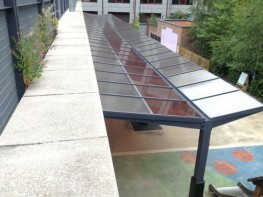 The solar panels are supplied with an impressive 30-year linear performance guarantee and a 10-year product guarantee. 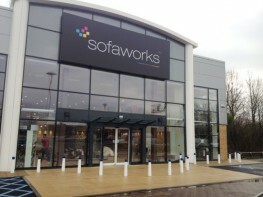 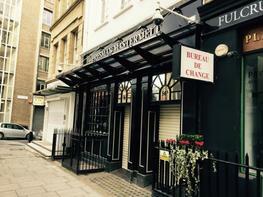 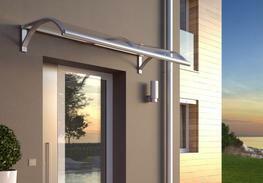 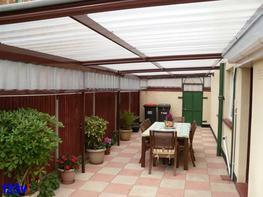 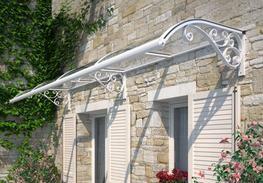 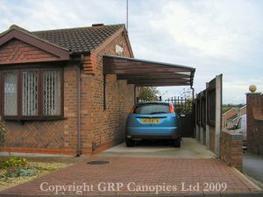 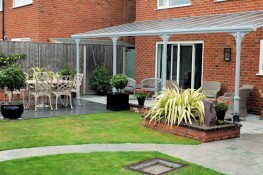 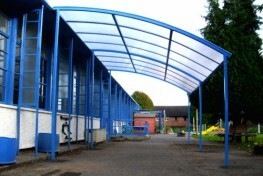 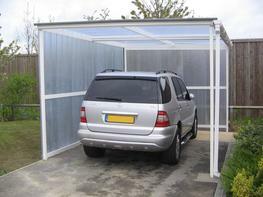 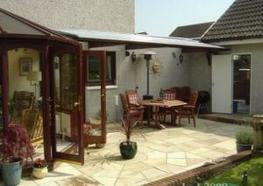 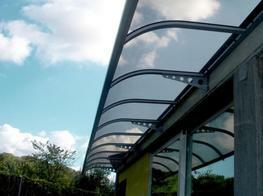 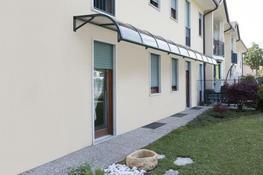 The canopy frame is supplied with a life expectancy up to 25 years depending on the chosen finish.